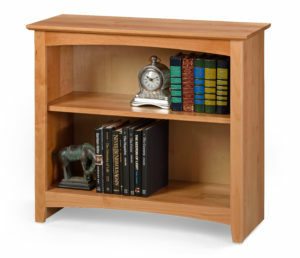 Solid wood construction provides strength and beauty. 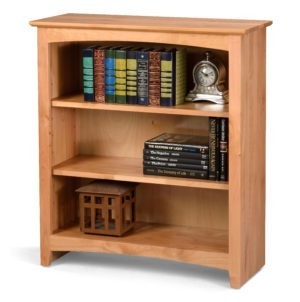 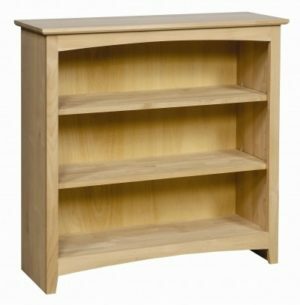 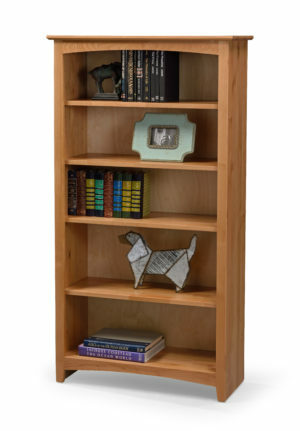 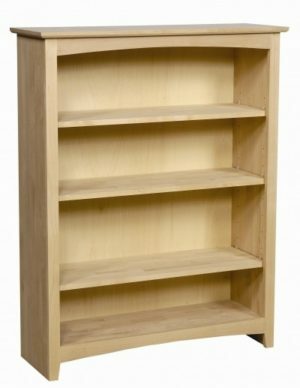 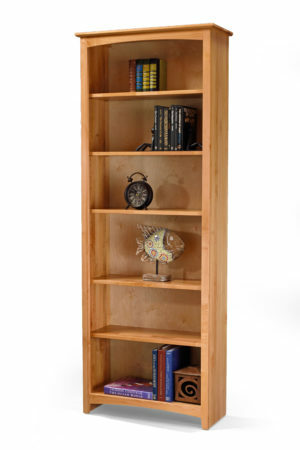 The Alder Shaker bookcases have quality throughout. 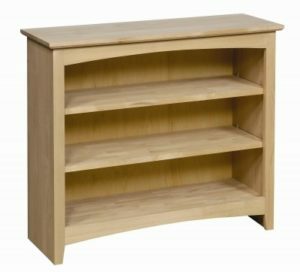 From the solid tops, solid sides and solid shelves you cant go wrong. 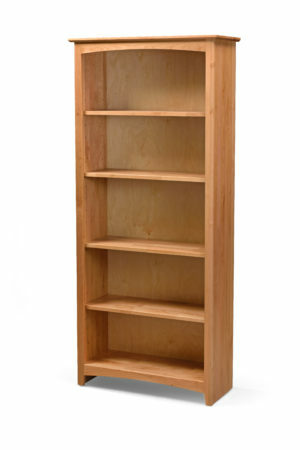 They are available in 24, 30, 36, and 48 inch widths at the case. 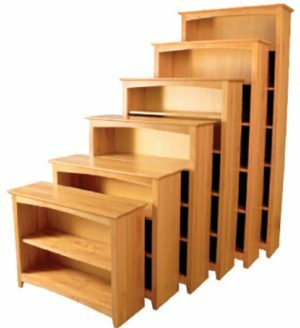 Available in multiple heights. 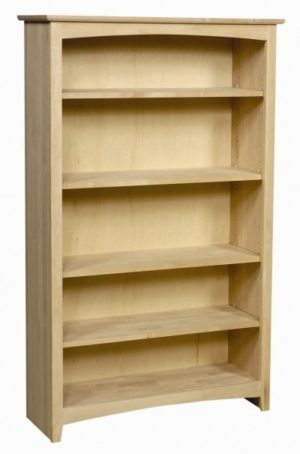 They are sold and shipped 100% assembled. 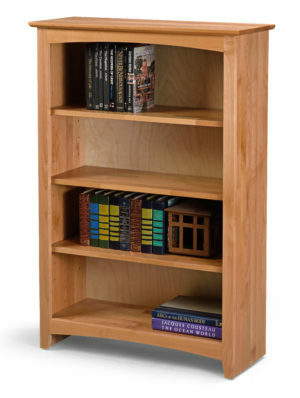 Available unfinished or you can choose from any of our custom Amish Finishes. 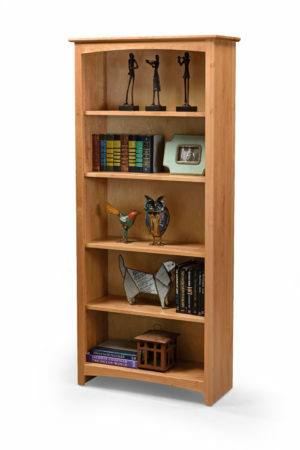 Add organization and display space to any room in your home.